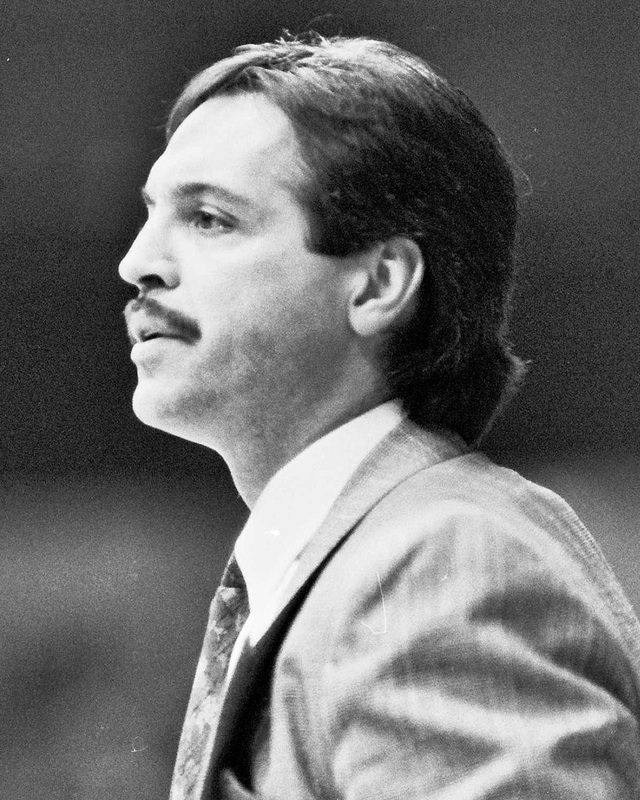 Terry Ruskowski, better known as “Rosco”, was introduced as the first head coach of the expansion Columbus Chill of the East Coast Hockey League on Aug, 1, 1991. He held the position for the team’s first three seasons (1991-94); recording 96 wins, 70 losses and 20 ties and guiding the Chill to their first playoff appearance in his third season. His outgoing personality was instrumental in helping build the popularity of the Chill to the point that the franchise would eventually set a then-minor league hockey record of 83 consecutive sellouts. The native of Prince Albert, Saskatchewan, grew up learning the game on the frozen ponds on the family farm. After battling the rap that he was too small to play (5-9, 170 pounds) he proved critics wrong and enjoyed a successful 16-year professional playing career (five in the World Hockey Association, 11 in the National Hockey League). Rosco played for the Houston Aeros and Winnipeg Jets of the WHA and the NHL’s Chicago Blackhawks, Los Angeles Kings, Pittsburgh Penguins and Minnesota North Stars. He played in 630 NHL games, scored 113 goals and had 313 assists for 426 points. He also racked up 1,356 penalty minutes. In 369 WHA games Rosco had an additional 83 goals, 254 assists and 761 PIMs. Rosco had the rare combination of toughness, skill and leadership ability as evidence of him being the only player in major professional hockey history to captain four different clubs (Aeros, Blackhawks, Kings and Penguins). In 1974, Rosco was drafted by both the Blackhawks and Houston at a time when the upstart WHA was trying to compete against the venerable NHL. Rosco opted to sign with the Aeros and spent four seasons there (1974-78), winning the Avco Cup league championship during his first season while playing alongside the legendary Gordie Howe and his sons Marty and Mark. Rosco was sold to Winnipeg in 1978 where he went on to win his second Avco Cup, garnering four assists in the title-clinching game. As a result of the 1979 merger, the four WHA teams entering the NHL were only allowed to protect two players each. Rosco went unprotected and was drafted by Chicago. Just twelve games into his Blackhawk career he was named team captain for one of the Original six teams. He retired after the 1989 season with Minnesota and promptly became head coach of the Saskatoon Blades of the junior Western Hockey League. Rosco left after two seasons to take the Chill job and one of his Saskatoon players, Jason Christie, was the first signee by the new team. After his three seasons in Columbus, Rosco returned to Houston as coach of the expansion Aeros of the American Hockey League. He was there 1 ½ seasons. His next job took him to Knoxville in the United Hockey League from 1999-2001 and from there was named coach of the first-year Laredo (Texas) Bucks of the Central Hockey League. He won league titles in 2004 and 06’ before ending a nine-year run in the spring of 2011. He wasn’t out of work long – in June 2011 he became the coach of the Rio Grande Valley Killer Bees (McAllen Tex.) in the CHL. After the franchise folded Rosco was named Head Coach and General Manager of the Quad City Mallards (CHL). Rosco was born Dec. 31, 1954, and spent many a year celebrating his birthday after the Chill’s famous New Year’s Eve games and promotions.